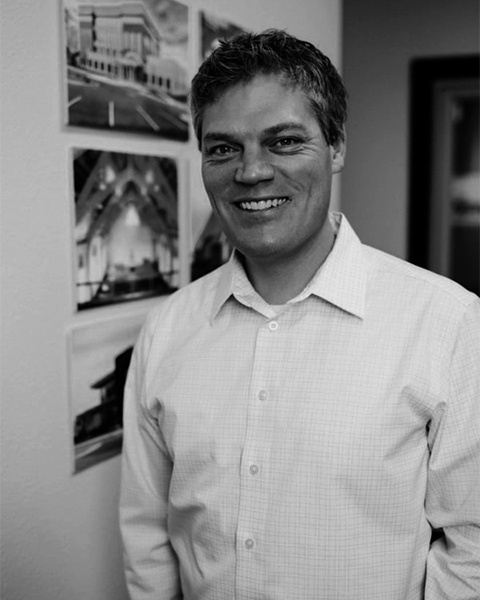 Ben is a licensed architect and a member of the National Council of Architectural Registration Boards and the American Institute of Architects. He has been practicing architecture and design for over 15 years throughout the Midwest. His previous design work includes a large range of projects from higher education projects at the University of Mary and Bismarck State College and various civic, wellness, recreational and office spaces throughout southwestern ND.